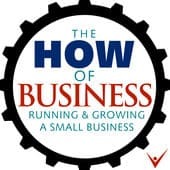 We hope you enjoyed our interview with Henry Lopez on The How Of Business podcast. 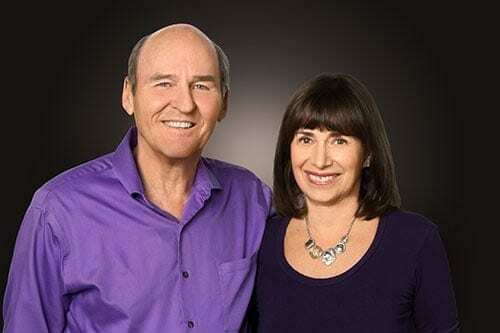 They are wonderful hosts who are enthusiastic about introducing you to the people and ideas that can improve your life. Our passion is helping couples communicate, trust, and connect. So we are wondering. . .
Would you like to learn more about our live and online programs? Do you want to learn more about those voices you heard on the podcast? You can find the resources we mentioned on the interview below. In this short video discover how to have a “hassle-free solution” to shared housework. 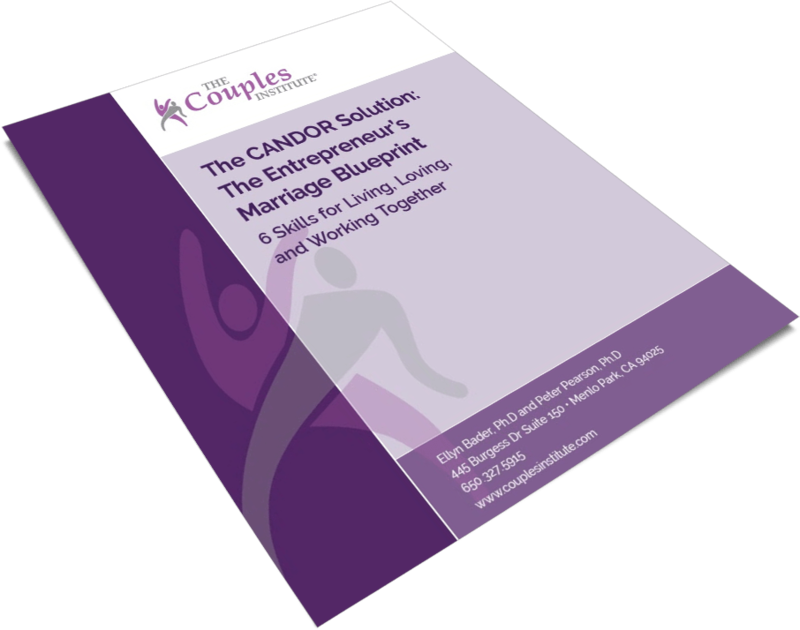 On the podcast we discussed the challenges of the Entrepreneur’s Marriage and how using our CANDOR Solution can help you in your marriage and in business together. As a bonus we’ll also give you Skillful Negotiations for Couples in 7 Effective Steps. If you’ve landed on this page without listening to the podcast, you can hear it here.